Love Weezer, love alt-rock? 90s fan? All of the above? Yeah, us too. 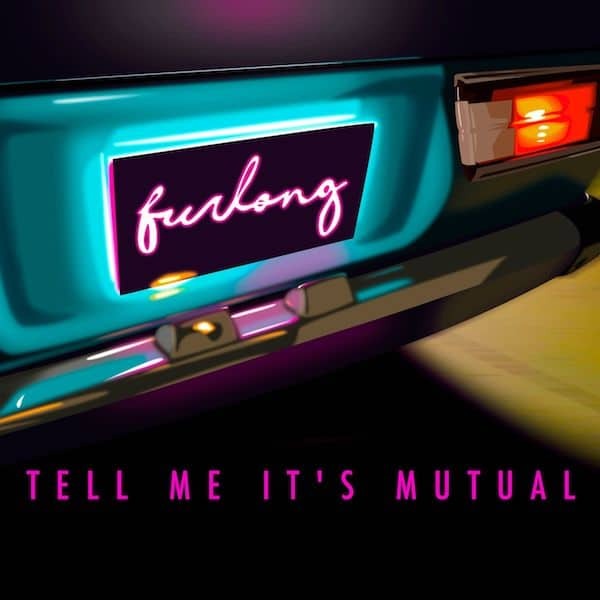 Melbourne indie pop-rock outfit Furlong will release their first single ‘Tell Me It’s Mutual’ on 24 February 2017. 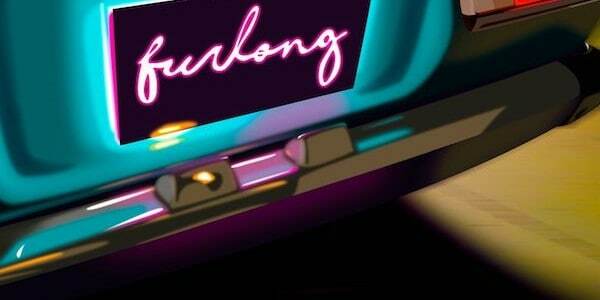 For ‘Tell Me It’s Mutual’, Furlong worked on the arrangement whilst playing it to the crowd during their first run of live shows drawing influences from the Pixies, Weezer and Smashing Pumpkins. The song represents the loud and soft dynamic of their overall sound and live performance.